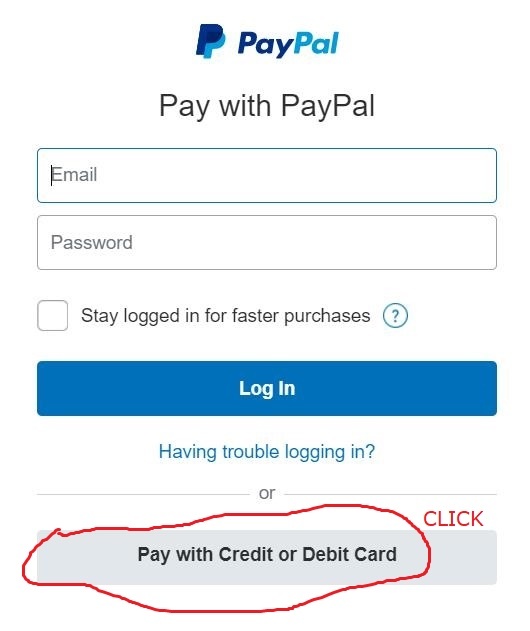 This does not require an PayPal account. 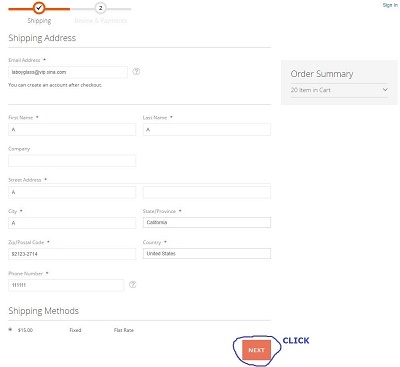 Please fill in your address correctly. 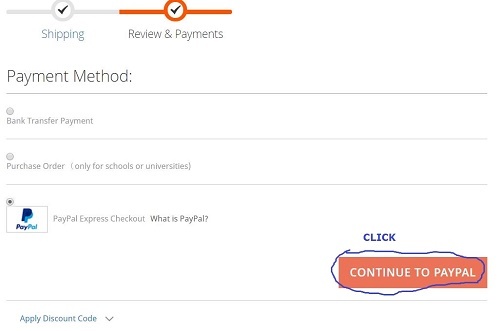 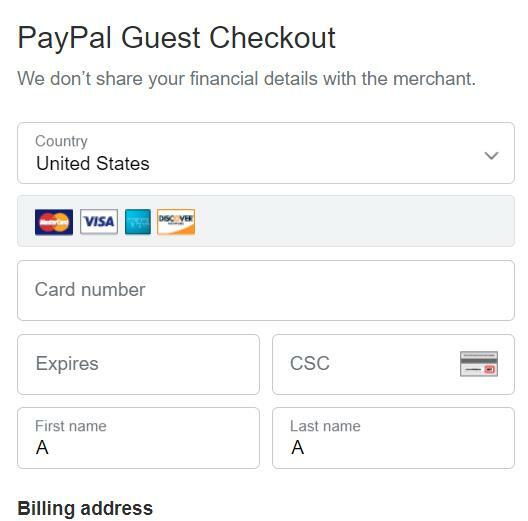 Paypal will automatically check the matching of city, state, country and postal code. 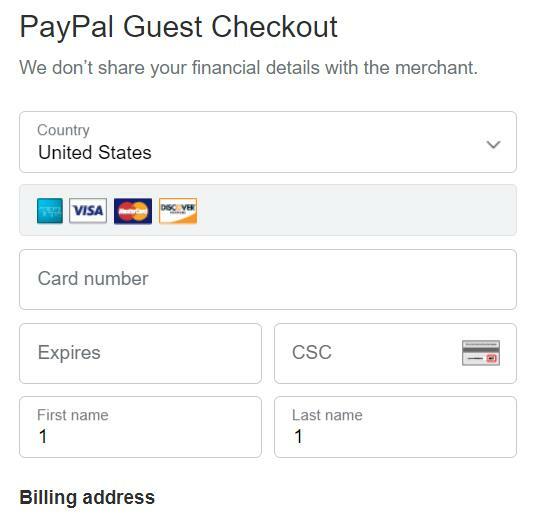 Check out at the beginning of the usual checkout workflow from the product page, the mini shopping cart, and shopping cart. 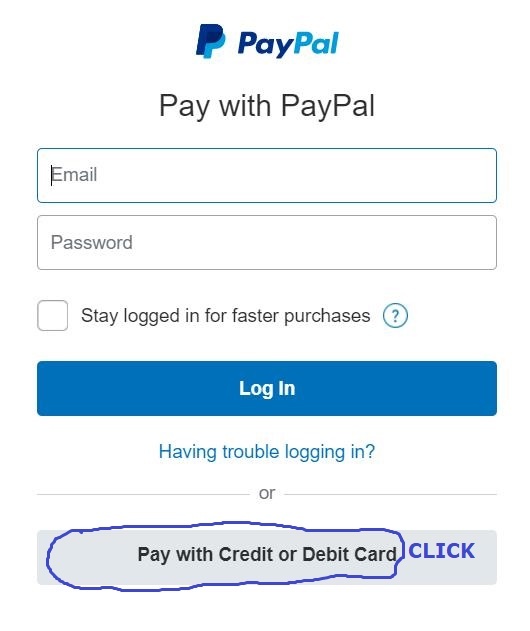 Fill in the correct information and submit it. 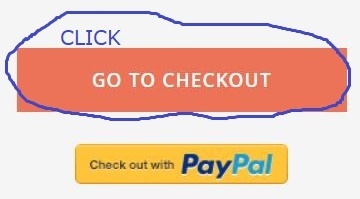 Add items to the shopping cart, and go to shopping cart.